Usage: Click a location on the Quantitative Quality Indicator (QQI) image where you want the line to toggle between solid, dashed, and hidden. These images can be downloaded and used in any application. 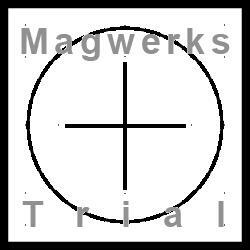 This is a trial version as indicated by the magwerks trial logo across the image. If you are interested in the non trial version please contact us.